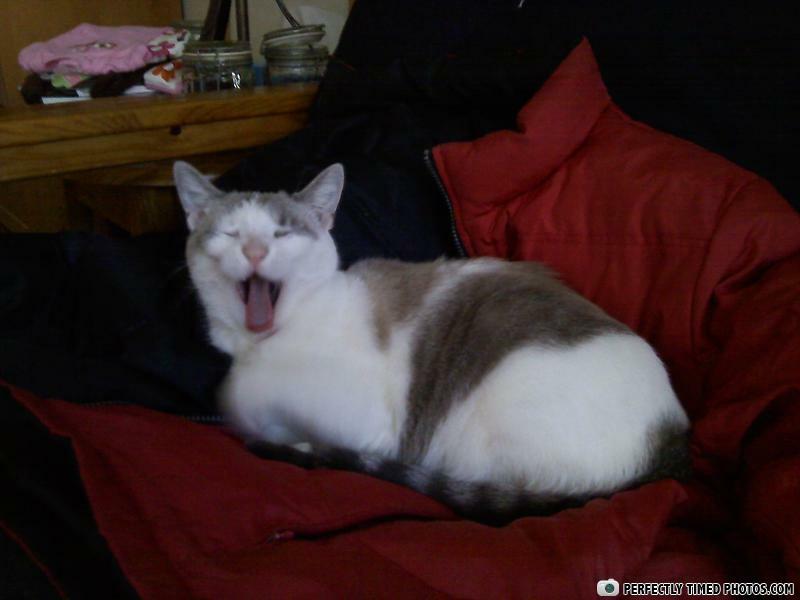 I'm a cat - yawning - it's what we do - why did you take my picture? MEMORIES, all alone in the MOOOOOON light! I ate the guy that was wearing this coat and then I used it as a blanket. When life hands you lemons, make lemonade. Well, life isn't a physical being so chances are low that it will actually hand you lemons.